Notable wearers of wigs during the 19th century were the royals and elites of France as epitomized by Marie Antoinette and other British royals. By this time the wigs were large, elaborate and often themed wigs which were often very heavy, weighted down with pomades, powders, and other ornamentation. Wigs became symbolic of the decadence of the French nobility until before French Revolution in 1789. In the 20th and 21st Centuries, wigs are not only used for beauty, fun and entertainment, but also to address medical problems like balding problems, thinning hair and for people who are undergoing chemotherapy and radiation treatment. 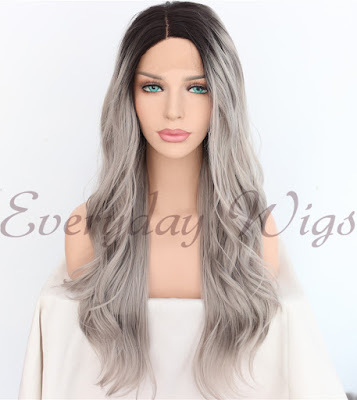 But nowadays, as science and technology progressing wigs are looking and feeling better than ever, and they're now ideal for both cosmetic and medical purposes. Ladies wigs have been very popular, especially in western cultures. 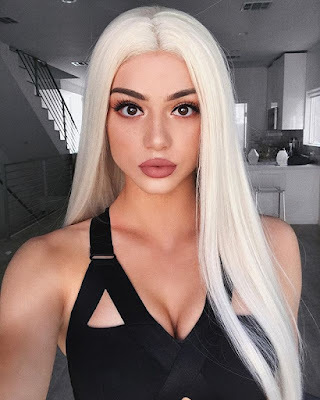 Main consumers are mostly colored women but Human wigs for white women are also becoming a trend especially when Cosplaying became huge and when celebrities and music artists started wearing them without being embarrassed about them. Wigs never lost their popularity mainly because they can be very useful in many ways. There are some that use wigs in order to change or improve their look. 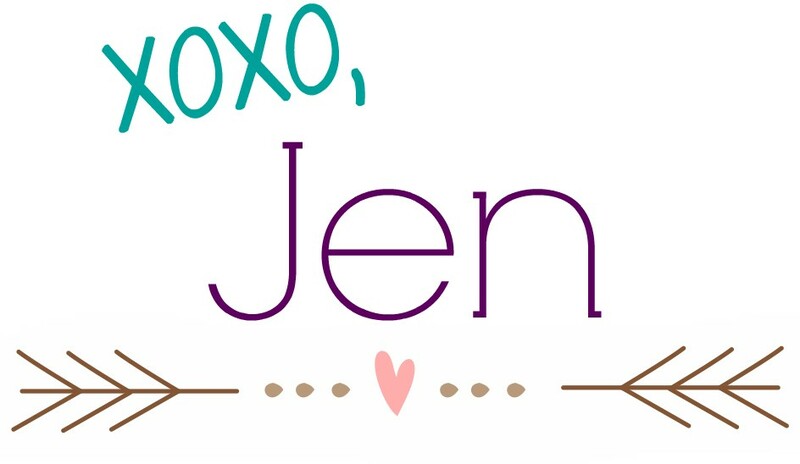 Sometimes, women who would like to stand out during a special occasion and may use wigs or try wearing a wig for change in looks without having to dye their hair or subject them to damage. 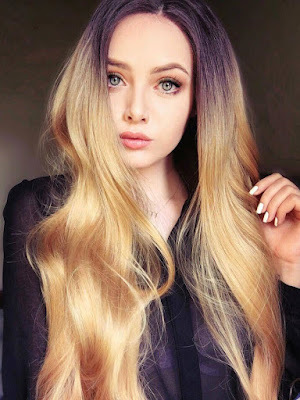 Remember when ombre and multi-colored hair became popular among Youtube and Instagram influencers? Almost everyone was sporting ombre lace front wigs and people loved it. What’s not to love about wigs? 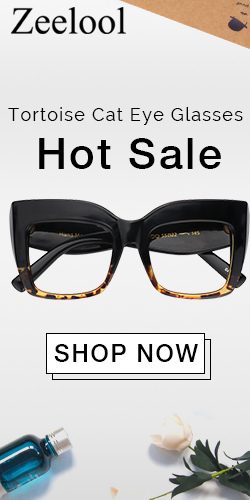 There’s a lot of wide variety of styles to choose from. From short to long wigs, small to large wigs, from black, brunette to blonde lace front wigs and even ridiculous ones. The possibilities are endless. At the end of the day, the most important thing is one should always maintain a healthy sense of self, besides having a healthy head of hair and scalp. As long as that primary goal is being accomplished, go ahead and keep changing your hair to match your any mood, outfit or look.